Citation Kitchens joined the Skidmore Group of companies back in December 2017. Following this, the Skidmore marketing team worked alongside the Citation team to refresh the brand, including a new identity, brand purpose and website. After working with the team, we were able to define the brand purpose, the reason and meaning behind why the team does what it does. Citation exists to improve daily living, to provide pride and comfort, for happiness at home, and to be a canvas for self-expression. 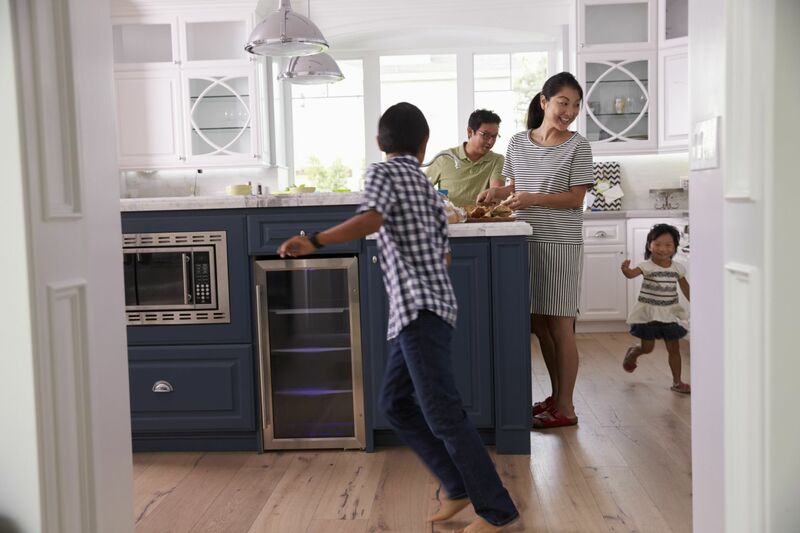 Ultimately, Citation Kitchens believes in creating spaces for life to flourish. So much happens in kitchens and bathrooms of every home. From key life milestones to everyday moments, they are filled with laughter, deep thoughts, real life, cherished memories or the anticipation of new ones waiting to happen. After defining the new brand purpose, creating spaces for life to flourish, we went on to update the look and feel of the brand. If you look closely at the new logo, you will see two quotation marks, or citations. These marks represent the conversation that happens in the heart of the home, the kitchen. 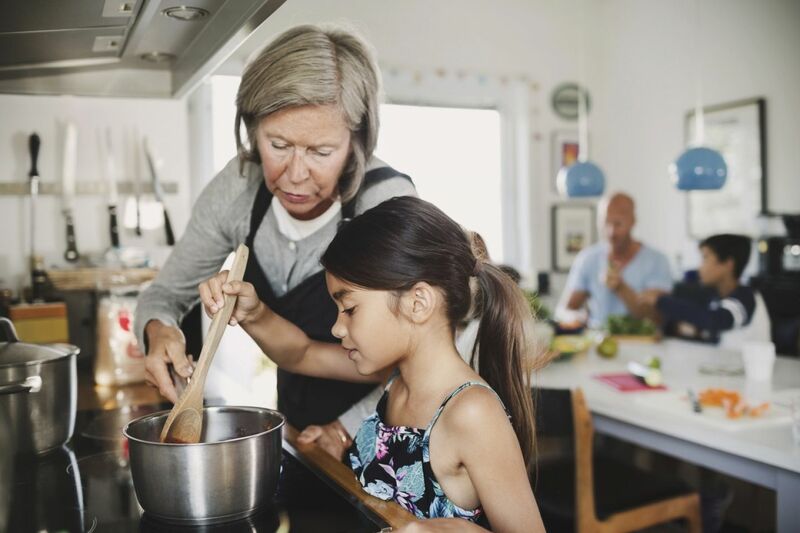 Kitchens host the richness of every day; they see families grow, their members strive and thrive and their lives prosper from chapter to chapter. 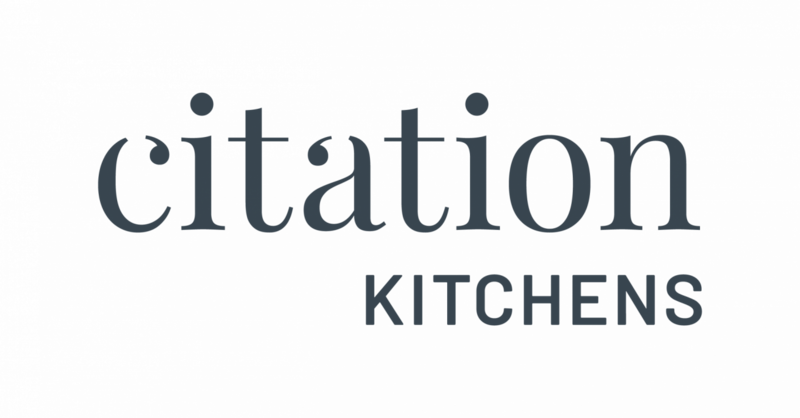 To finish off the brand refresh, Citation Kitchens got a new website, designed to showcase their amazing portfolio of work and to serve as a new channel to grow the business.